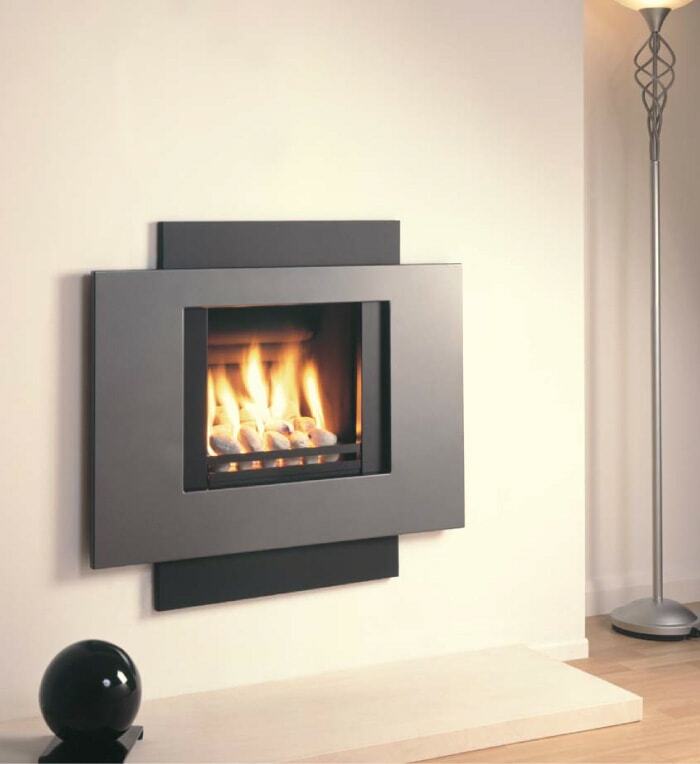 Magiglo is the manufacturer of the Magiglo Empathy Flueless – one of the most efficient and economic gas fires in the world, performing at 100% efficiency. 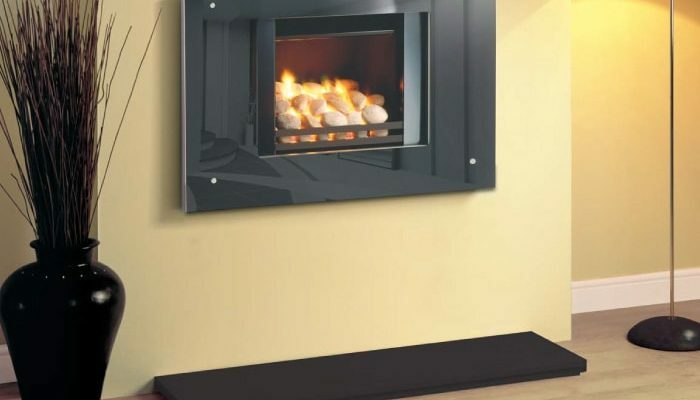 Along with The Tribute, a balanced flue fire with 83% efficiency, it’s no surprise the Magiglo brand has earned a steadfast reputation for both innovation and quality. 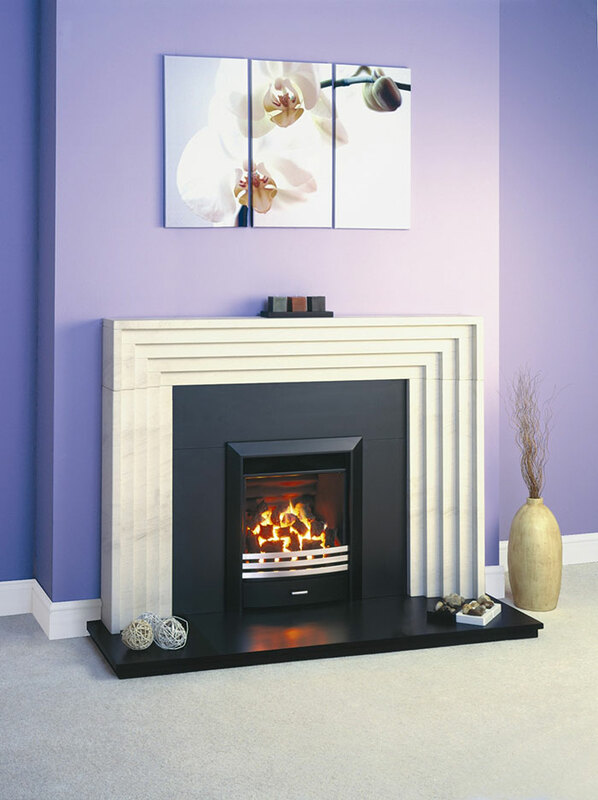 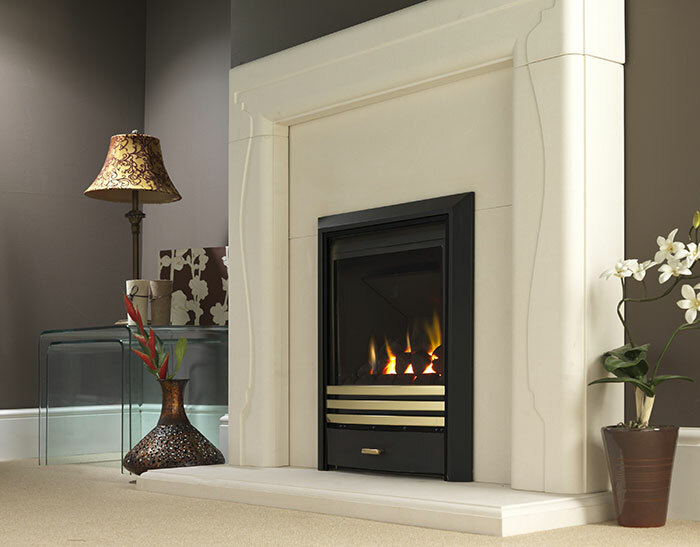 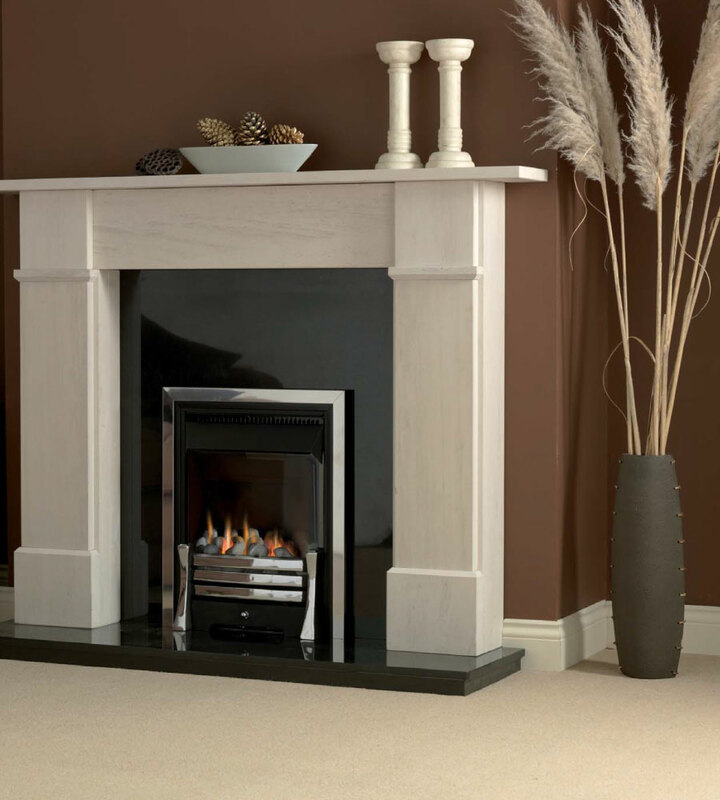 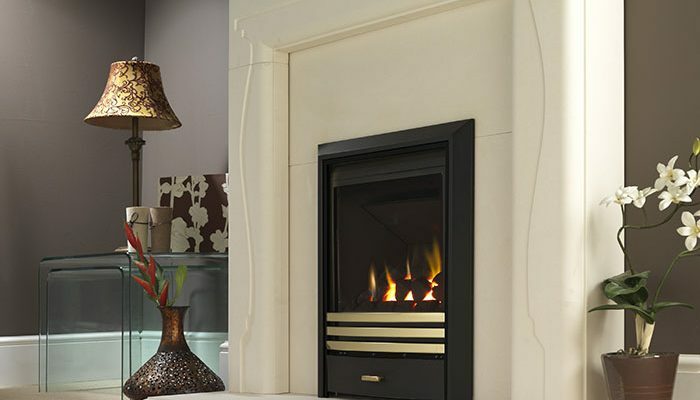 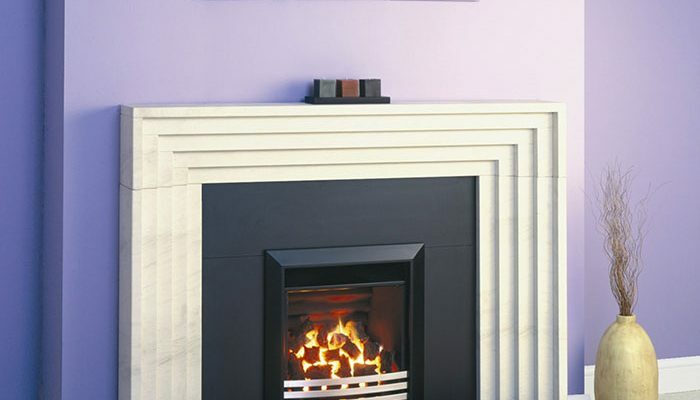 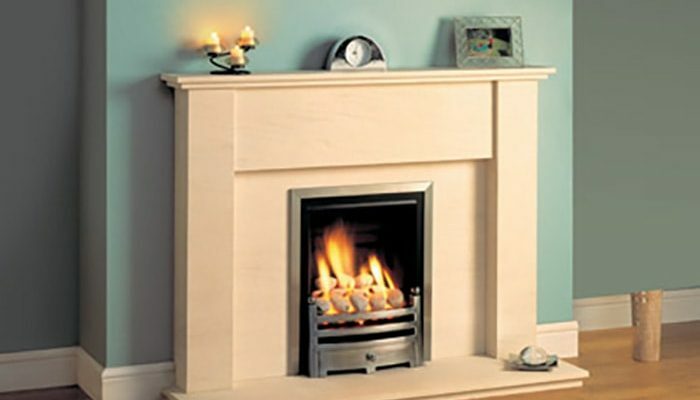 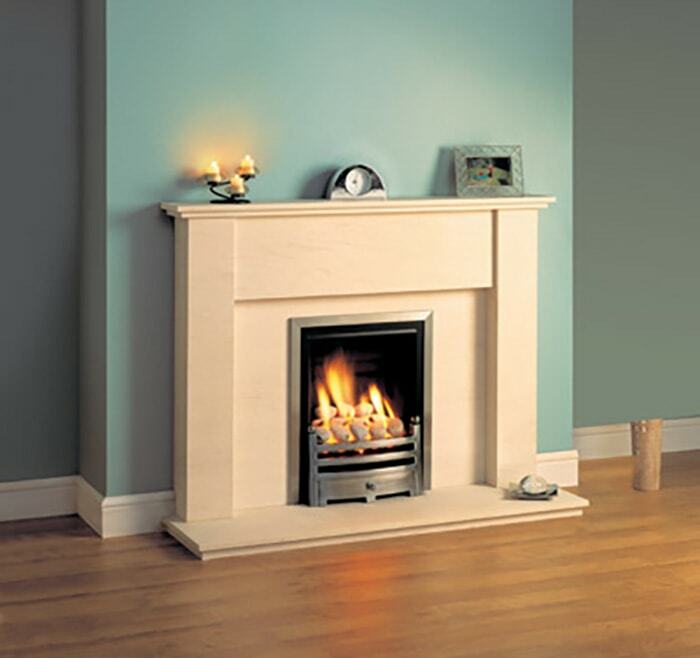 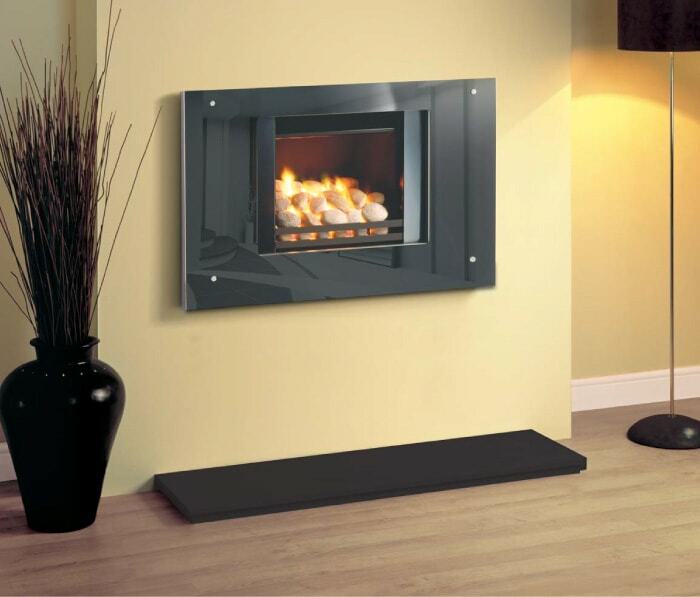 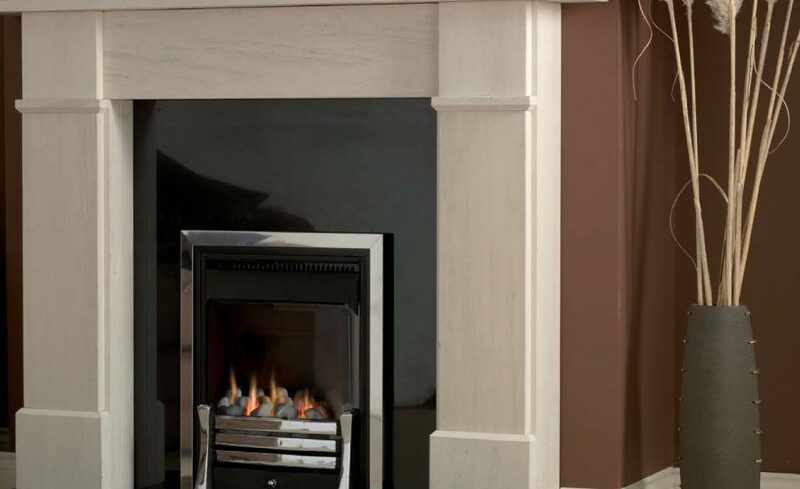 Produced by Burley, one of the UK’s leading gas and electric fire manufacturers, the Magiglo brand places an emphasis on realism and reliability in their manufacturing process. 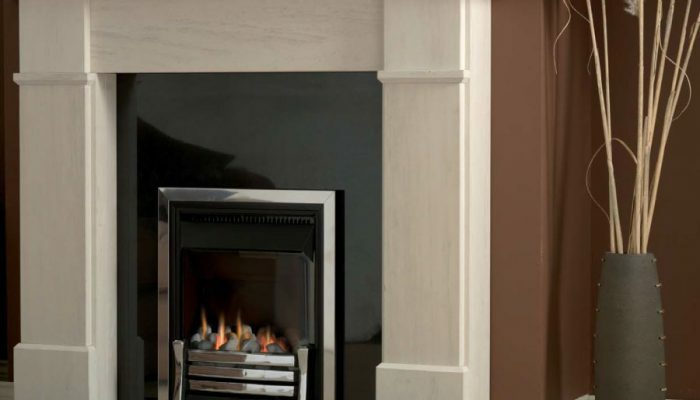 Their unique designs – which include an extended range of trim, front, fuel bed and chassis combinations – are built to exemplary standards with the aim of reducing energy costs and carbon footprint. 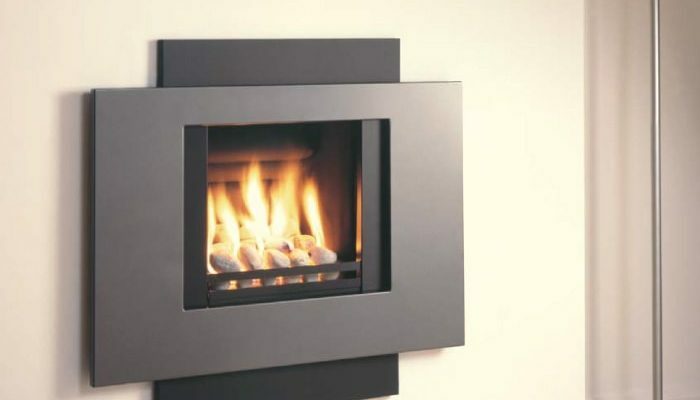 Magiglo’s sizeable range of fire solutions offers endless choice when it comes to personalising your home, as well as guaranteed efficiency to reduce costs and help protect the environment.